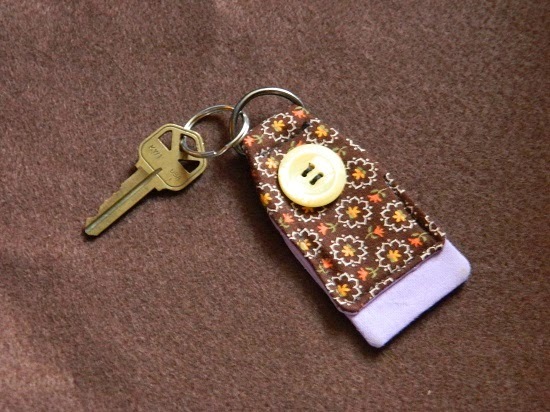 GMHN Quilts by Penny Doucette: Keychains. 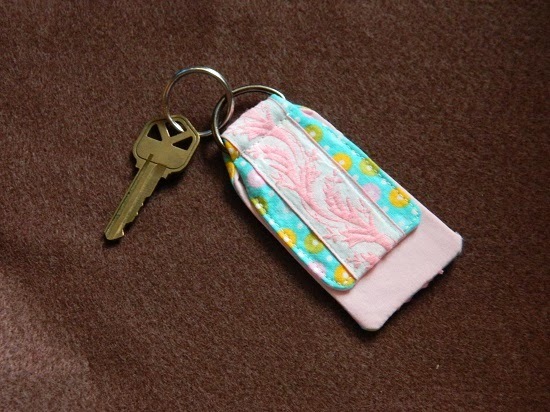 I am really enjoying making these keychains as a way to start clearing out my scrap fabric. I sold two yesterday, one of which I don't have a photo of unfortunately. But here are the ones I've made so far. 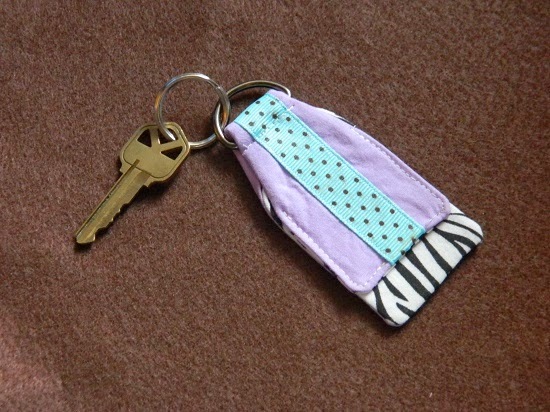 These are for sale in my Etsy shop here.